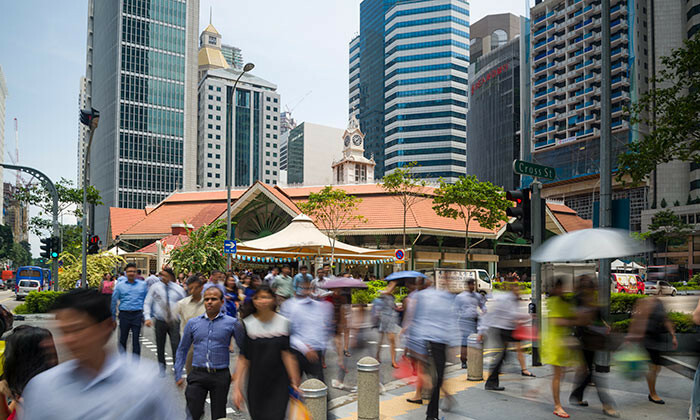 When it comes to growing, attracting, and retaining talent, Singapore continues to make it’s mark globally. According to INSEAD’s 2017 Global Talent Competitiveness Index (GTCI), the Lion City was found to be the second most competitive among the 100 countries analysed. The top spot was taken by Switzerland, while the United Kingdom and the United States rank third and fourth respectively, with Sweden rounding up the top five. Only one other APAC country made it to the top 10 – Australia, ranked sixth. Malaysia rose two places to be ranked 28th this year, while China slipped slightly, moving from 48th last year to 54th this year. However, the report noted that China still outperforms other BRICS countries, with Russia, South Africa, Brazil and India rank 56th, 67th, 81st and 92nd respectively. Produced in partnership with The Adecco Group and the Human Capital Leadership Institute of Singapore (HCLI), the GTCI is an annual benchmarking report that measures the ability of countries to compete for talent. The report measures how countries grow, attract and retain talent, providing a resource for decision makers to develop strategies for boosting their talent competitiveness. With the theme “Talent and Technology: Shaping the Future of Work”, the 2017 report delved into the effects of technological change on talent competitiveness, arguing that while jobs at all levels continue to be replaced by machines, technology is also creating new opportunities. “High ranking countries share key traits, including educational systems that meet the needs of the economy, employment policies that favour flexibility, mobility and entrepreneurship, and high connectedness of stakeholders in business and government,” the report pointed out.